Owning your own business is exciting, but economically challenging. 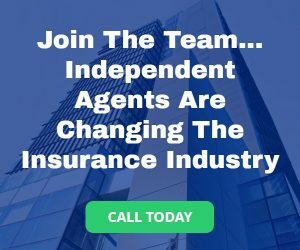 GlobalGreen has assembled an experienced insurance and financial services team to help put the “comp” back into owning your own agency. Independent agents who become GlobalGreen franchises will enjoy one of the most dramatic and exciting programs in the industry. Get details today on how to realize your own GlobalGreen operation with low starting costs, an all-star list of competitive products, inclusion in the GlobalGreen Bonus Plan, and the Franchise Association. 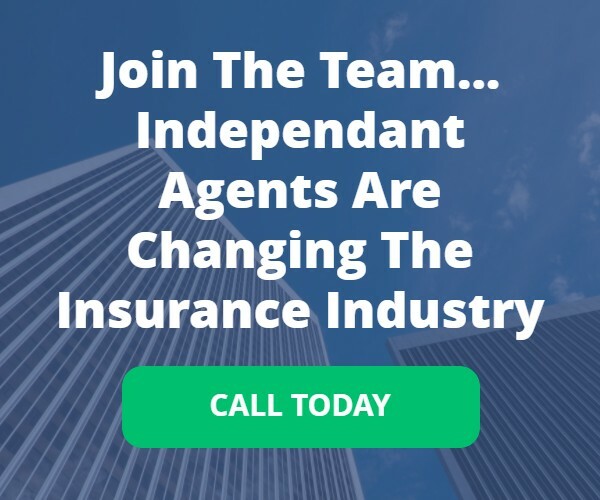 This is an excellent opportunity to learn more about positively impacting your own earning power by joining an insurance team dedicated to creating great service for clients and superior earning potential for its members. Note: The information provided on this website is not intended as an offer to sell, or the solicitation of an offer to buy a franchise. 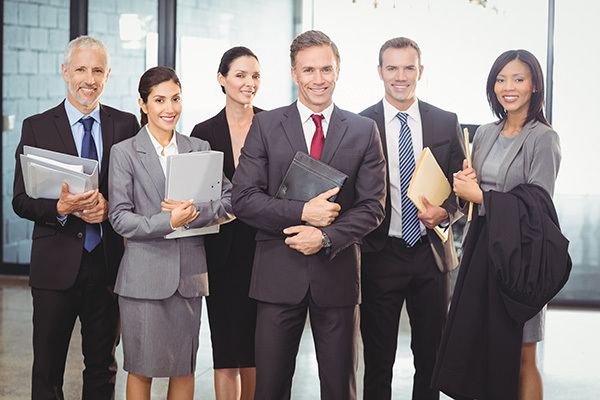 An offer or solicitation can only be made by a franchise disclosure document. This communication is not directed to residents of any jurisdiction that requires registration of a franchise prior to offering and selling a franchise in such jurisdiction. No franchises will be sold to any resident of any such jurisdiction until the offering has been registered and declared effective by such jurisdiction and the required offering circular has been delivered to the prospective franchisee in compliance with applicable law. At the present time, we have elected not to register in any of the following states, and therefore, do not and cannot solicit franchise sales in or direct offers to these states: Hawaii, North Dakota, Rhode Island, South Dakota, and Wisconsin.